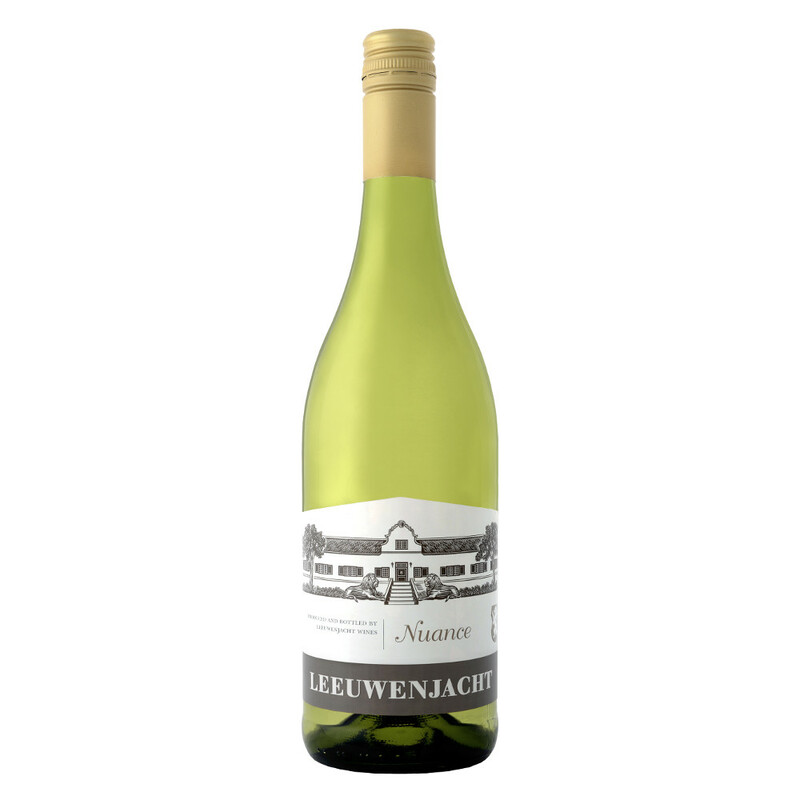 Our Leeuwenjacht Nuance 2015 is a semi-sweet blend of 74% Chenin Blanc and 26% Muscat De Frontignan. Citrus and orange blossoms, with lime hints and a whiff of naartjie peel, courtesy of the Muscat de Frontignan. This is a wonderfully refreshing and finely-balanced pudding wine, enticingly different thanks to the sweet, creamy palate and lovely with a spicy curry.